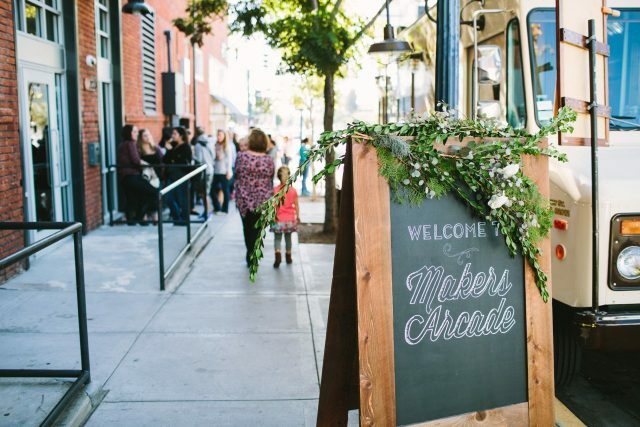 This Saturday, December 9th, visit Cotton & Flax at Makers Arcade, and support San Diego’s creative community while you finish your holiday shopping! You’ll find 100 California-based artisans sharing their handmade work, and enjoy local brews and delicious treats while you shop. This is my first time exhibiting at this indie show, and I’m looking forward to connecting with the local creative scene in my new city. If you’re in San Diego, stop by and say hello!